This last month has been hectic. We have been lucky enough to spend our Christmas and New Year on holiday in Lanzarote with my Mum – which as usual proved rather challenging for many reasons. The day after we got back we headed up to Scarborough and collected our new purchase. We do love Boxers and this big boxer is proving to be no exception. Specifically sized, specified and designed to take all of our fabrics around the country, our beautiful Boxer Van will be a great asset on the road as we spread the word of the wonders of Extra Wide Fabric. 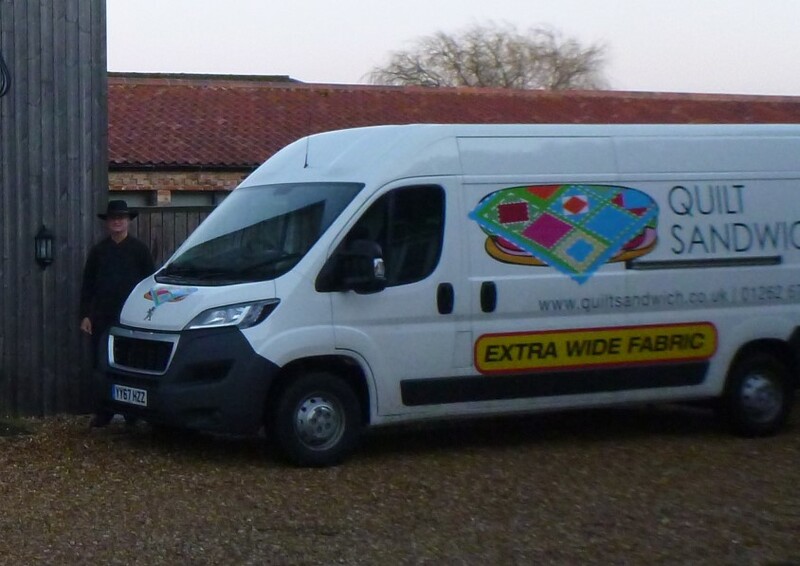 A few days later it was time to load up and head off for our first quilt show of the year. This is a brand new show too in a great untapped location – Newark. Loading all of the fabrics and equipment is quite a feat, quite like completing a jigsaw, and takes three of us around 4 hours to complete. We travelled down to Newark on the Wednesday so we were ready to get an early start setting up at the venue on Thursday. 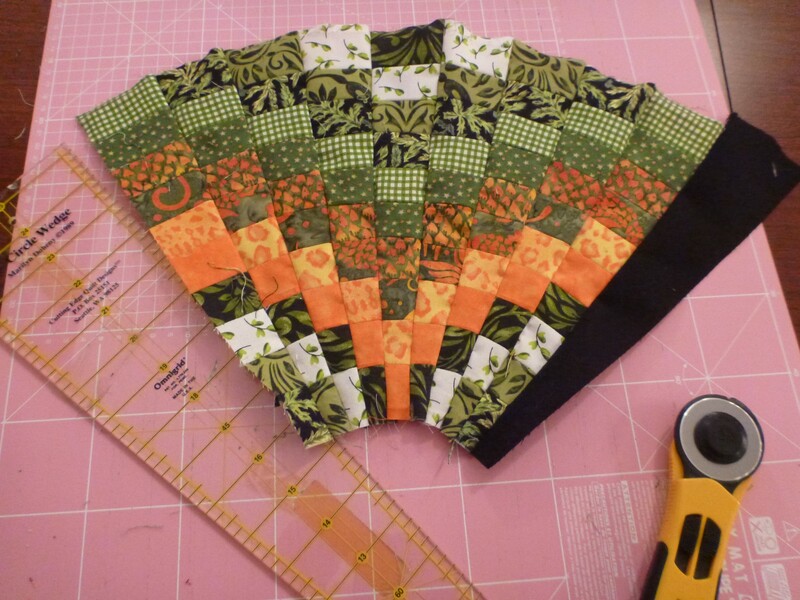 As time goes by we are learning what works best whilst doing the quilt shows. 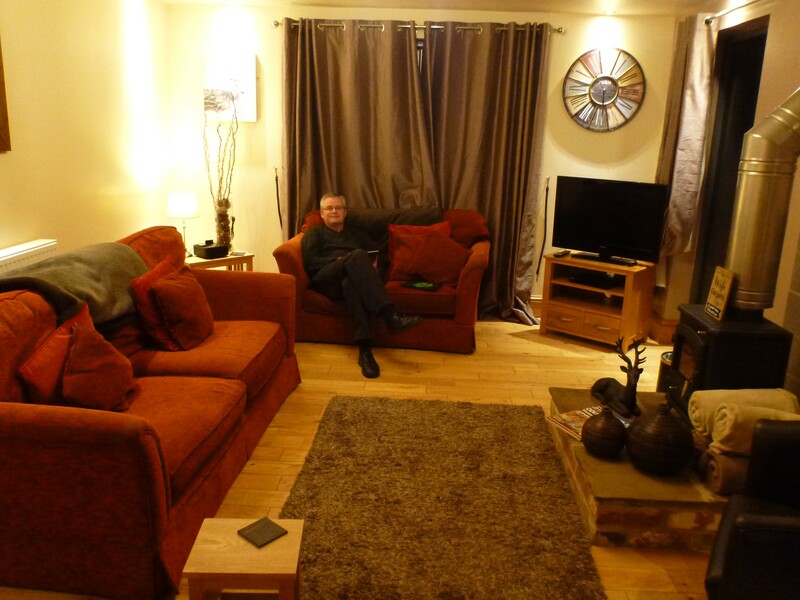 We tend to prefer to use self-catering accommodation when doing the quilt shows. It gives us a bit more space to chill and relax and it also means I can get showered and PJ’s on when we get back from a hectic days cutting at the show and relax for the evening. The Newark show was at a super new venue which offered great access for the exhibiters and we were able to pull the van right up to one of the sets of door in the Hall. Setting up though is a long process and takes the two of us around 7 hours. After a long hard physical day, it was time to head off for the supermarket for provisions. Our Sat Nav took us to Asda in Newark, but unfortunately we couldn’t get into their carpark due to a height restriction barrier! I guess that is a drawback of having an enormous range of fabrics to choose from. We ended up heading to Tescos at Ollerton! Having filled up with our provisions for the next few days it was back to the accommodation to make dinner and deal with the emails before relaxing and watching a bit of tv before bed. After a great night sleep in a comfy bed we were back to the show ready for the door opening. We met some lovely people and saw many friends too. For a brand new show in a new location the footfall was really impressive and all of the traders were impressed with the location and will be back again next year. We are pleased to say that we have already signed up to being at the Newark quilt show second year in 2019. We arrived back home in Bridlington late Sunday night and then first thing on Monday we had to set about emptying the van and preparing for our quilters arriving at the hotel. We were almost full for a fantastic retreat with Jennie Rayment later that day. 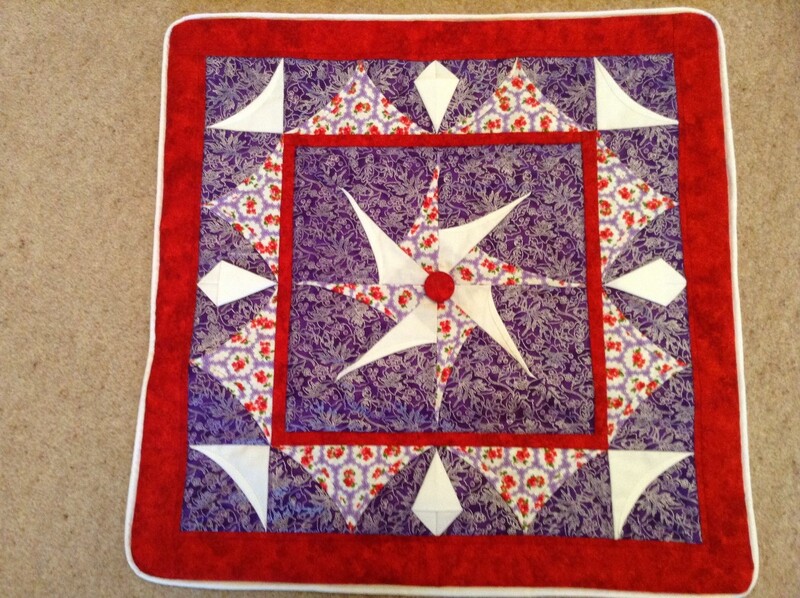 On Tuesday I teach a beginners patchwork/sewing class for the charity I work for at the local Priory Church Rooms. So I had to dash off to this and leave Tim to look after Jennie and all the lady quilters at the hotel. Wednesday was a different story and it was my turn to play. Running and organising the retreats has to have some perks! So Wednesday was my day to join in the class with Jennie. We made bargellos and had such great fun as usual. You won’t believe some of the things that we get up to during the coffee breaks! Courtesy of Maureen Bromley. Thanks. Thursdays I normally teach art/craft for the charity, but unfortunately I had to take the day off to attend a funeral over in Halifax, so again I had to leave our lovely quilters & Jennie to Tim to look after. It was the last day of the three day retreat and workshops at the end of which the ladies said their fond farewells and headed home with more knowledge that you can shake a hoola hoop at! Friday – time to throw things in a suitcase very quickly and head off to Manchester where we are overnighting in preparation for our flight the next day to Jamaica. And so ends a hectic January. The last week of course – lost in an ‘All Inclusive haze’. Bring on February and March – to us this is ‘Show Time’!